To ensure the digital transformation of its processes and enable improved service delivery to citizens, the LEC undertook a journey to the cloud and subsequently became the first company in Lesotho to embrace a cloud roadmap. As an initial step, the organisation deployed its Enterprise Resource Planning(SAP) Development and Disaster Recovery (DR) environments, to the cloud. 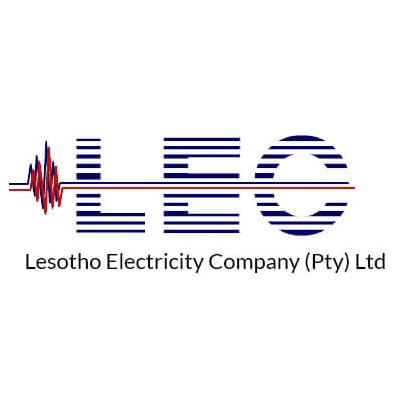 The Lesotho Electricity Company (LEC) is the only supplier of electricity in Lesotho and is 100% government owned with branches spread across the ten districts of Lesotho. LEC is believed to be one of the first parastatals, if not the first in the country. Today it remains the sole supplier of electricity in Lesotho. The LEC needed to deploy an enterprise-wide solution that easily integrated with all existing systems and addressed fragmented business processes with resultant inefficiencies across the organisation. As a result, the organisation decided to acquire the Enterprise Resource Planning (ERP) SAP solution. The LEC then needed to decide on a suitable hosting platform for its SAP Development and DR environments as well as future developments. When comparing the cost of deploying hardware on premise to utilising the Azure cloud platform, the LEC found Azure significantly more cost-effective. Because of the potential cost savings, coupled with the limitations of its existing infrastructure environment and the time that would be associated with an upgrade, the LEC decided to avoid risk of idling infrastructure and reap the benefits of the intelligent cloud. The organisation chose Microsoft as its partner of choice and joined forces with Microsoft top 1% global systems integrator, Mint Group, to undertake the required development and DR environments, which would complement the LEC’s on-site production implementation and be hosted on Azure owing to the cost savings and flexibility offered. The organisation’s IT department to be better equipped to provide support to other departments with resultant increases in response-time. Cost savings owing to the reduction of infrastructure support and maintenance. Increased efficiency as staff will be able to focus on other critical operational aspects. Scalability to support the LEC’s cloud journey and meet its changing requirements. Ability for the LEC’s ecozystem to reap the benefits of the larger Microsoft intelligent cloud. The protection of physical and virtual workloads through the DR environment.